Has anyone loving this products as much as i do. 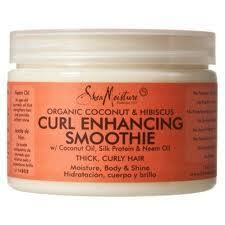 I have repurchased Shea Moisture Curl Enhancing Smoothie more than once. 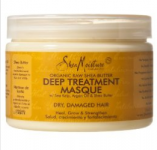 I have type 4 hair and I use Shea Moisture deep treatment masque in two ways. The first as a deep conditioner and second, as a leave in conditioner. I tend to use it more as a leave in than a deep conditioner. 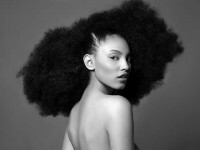 This is a time period when you are going natural and you don’t chop off all of your relaxed hair at once. You can do a short or long term transition from relaxed to natural.